OFWs and SMEs will be able to know more the benefits of becoming a member of Philhealth this coming OFW SME Christmas Expo, set December 15-16, 2015 at Megatrade, SM Megamall. Philhealth joins the OFW SME Christmas Expo an event that allows OFWs and SMEs to further grow their knowledge and skills on entrepreneurship and growing a business. 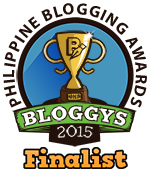 Philhealth is the premier health insurer in the country. It has an estimated 81.63 Million Beneficiaries or about 82% of the projected 100 Million Filipinos. 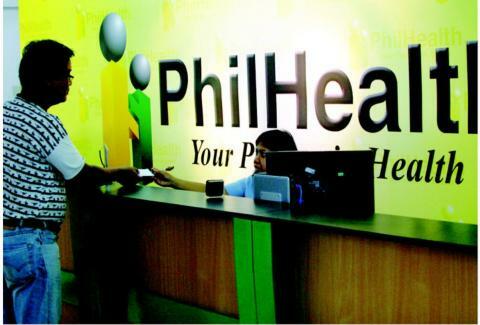 This means that 4 out of every 5 Filipinos are enrolled in Philhealth. This year, Philhealth plans to attract the remaining 18% non-members to register in the program. Philhealth strategies in ensuring the 18% become member are removal of documentary requirements upon membership, expand access points, and push group enrollment schemes. Philhealth has programs for mothers and children, the disabled, the more and less fortunate ones, the abandoned, and, most significantly, for Filipino Senior Citizens. This action of Philhealth is supportive to their goal of universal health care coverage by providing financial risk free protection to all Filipinos. The OFW SME Christmas Expo will allow OFWs and SMEs that are members and soon-to-be-members of Philhealth a chance to engage the people that run the institution, and know more important details with regard to the benefits Philhealth provides. You may also visit www.philhealth.gov.ph to know in advance your benefits and programs that the institution offers or visit the expo and talk to the Philhealth staff manning the booth. More than 100 SMEs and business are participating in this event. For partnerships, call tel.no. 633-0153 | 643-3887 or email info@exlinkevents.com.